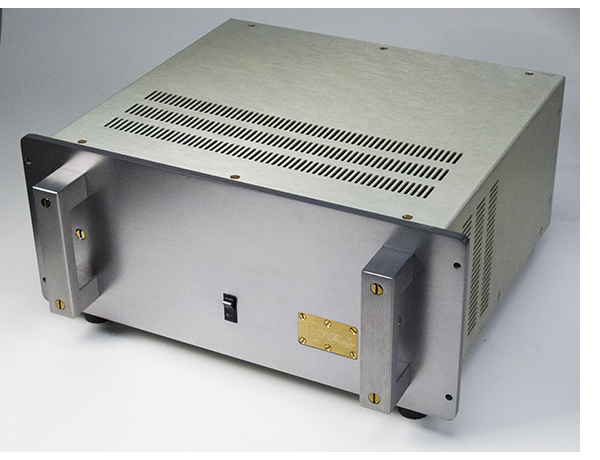 Many audiophiles still revere the original Krell KSA 50 power amplifier. 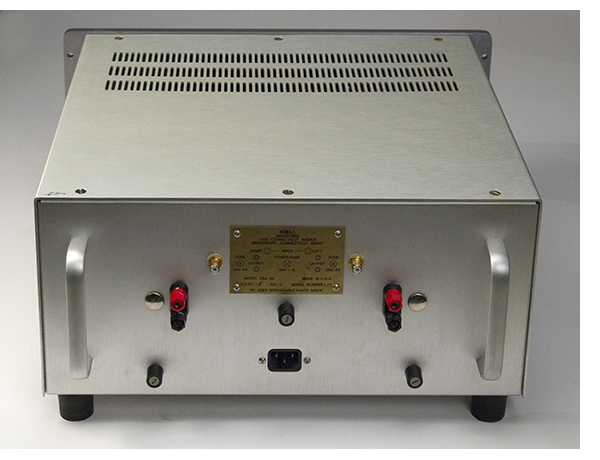 A 50 watt per channel monster, it is able to double its power with halving of impedance all the way down to one ohm. Ken Kessler will have a full story in Issue #51′s “Old School” column, but suffice to say this amplifier is still fantastic, stacking up handily to todays hardware. Our thanks to Michael Trei for finding us a mint, one owner example. Time for some listening, and to revisit history! Please note that all TONE Audio copy and photography is © 2005– TONE Magazine LLC. The RSS feed provided is for personal, non-commercial use only.